So, yesterday, my floors were clean. I somehow ended up with a free afternoon and somehow was inspired to give our kitchen floors a deep Spring cleaning. As in broom, vacuum, and a thorough e-cloth mopping. The triple threat. 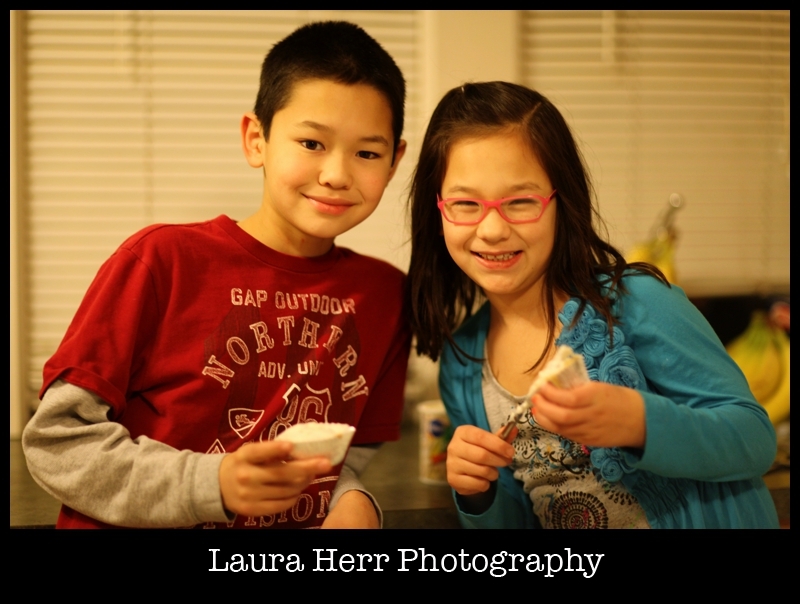 And standing in our kitchen on that quiet afternoon, I was pretty proud of how squeaky clean they came out. And I was proud of the way that I had also cleaned up the counter and dishes and how nice and organized it all looked. And… it lasted for about an hour. Until the kids came home. And until Christian decided that only one of his shoes needed to land on the mat. Ugh. 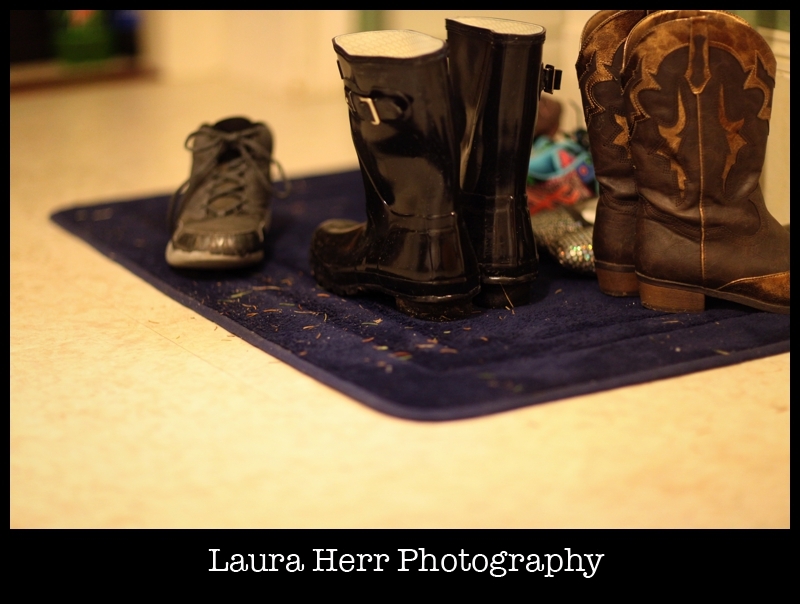 By the evening after everyone had finished their comings and goings, my beautiful and clean kitchen floor was littered with dirt, pine needles and little puddles of muddy boot water. 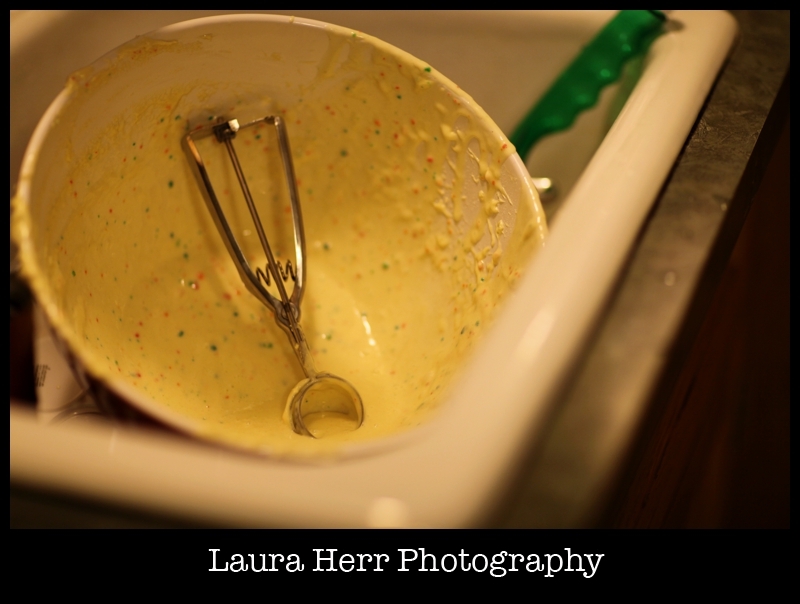 As the night progressed, we’d add splatters of cake batter which landed on the floor as well. 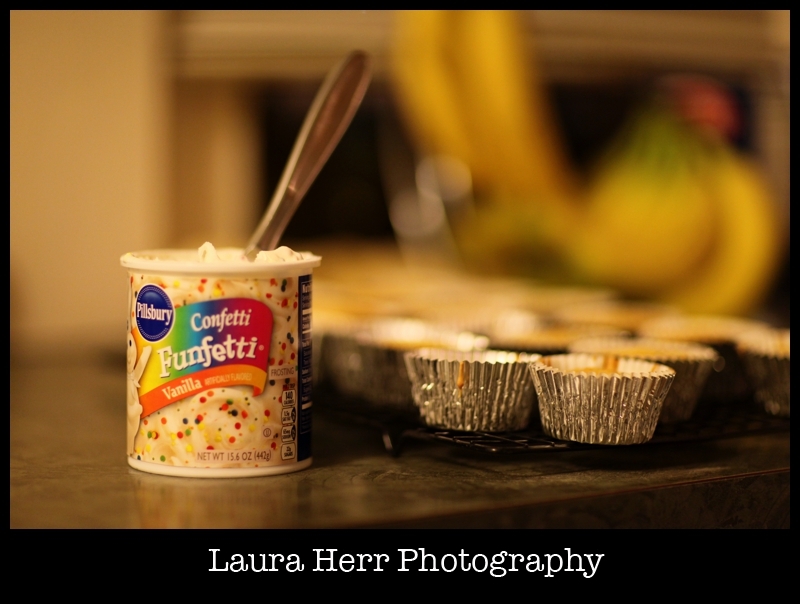 Ellee and I were inspired to make Funfetti cupcakes. And it was going well until we forgot to add the water. After mixing everything up and coming up with batter that was the consistency of Elmer’s glue, we knew something was wrong. So we tried to squeeze the glue-batter back into the bowl (from the cupcake liners) so we could try to add the water and salvage the cupcakes. 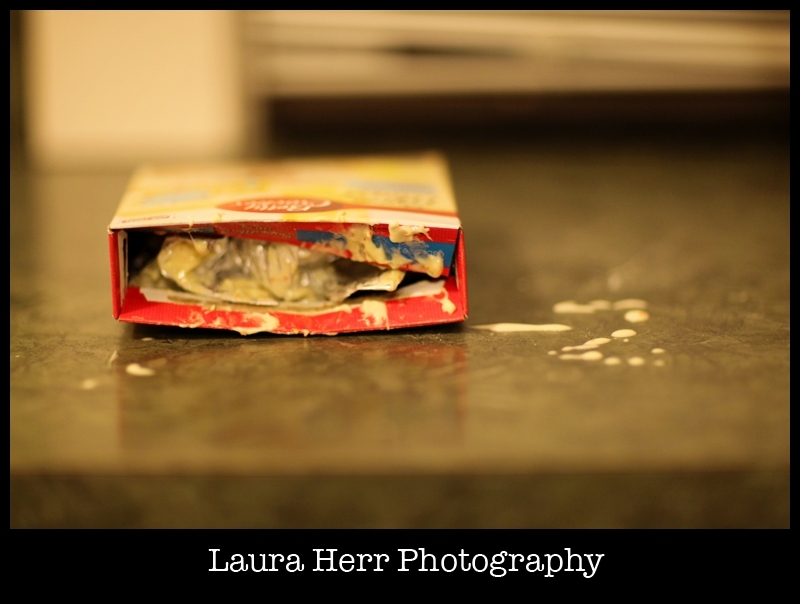 Which resulted in cake batter splatters on the floor and counter. 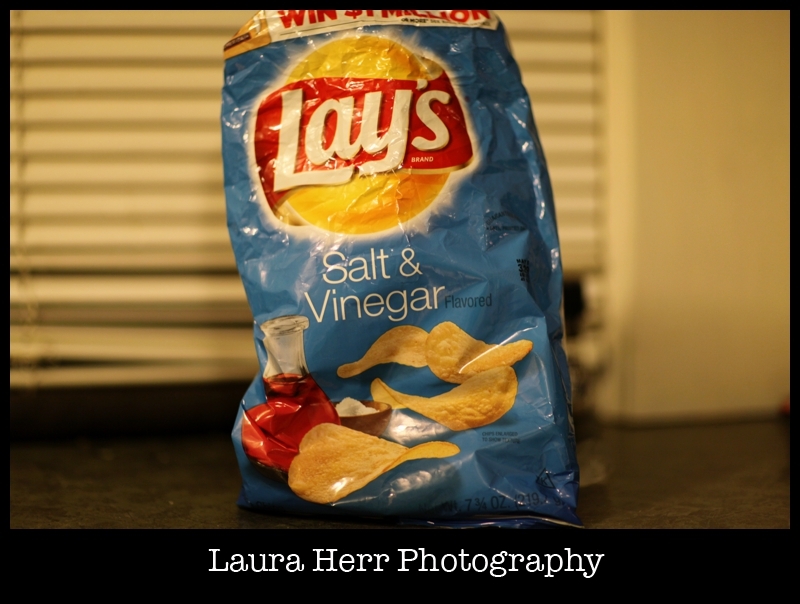 And just as I was secretly lamenting my not-so-clean-floors, I stepped on a Salt and Vinegar chip. Which Christian had gotten out for a quick snack. And as it crunched and shattered underneath my foot, I just had to shake my head and smile at the vanity that I placed upon having a perfectly clean kitchen. 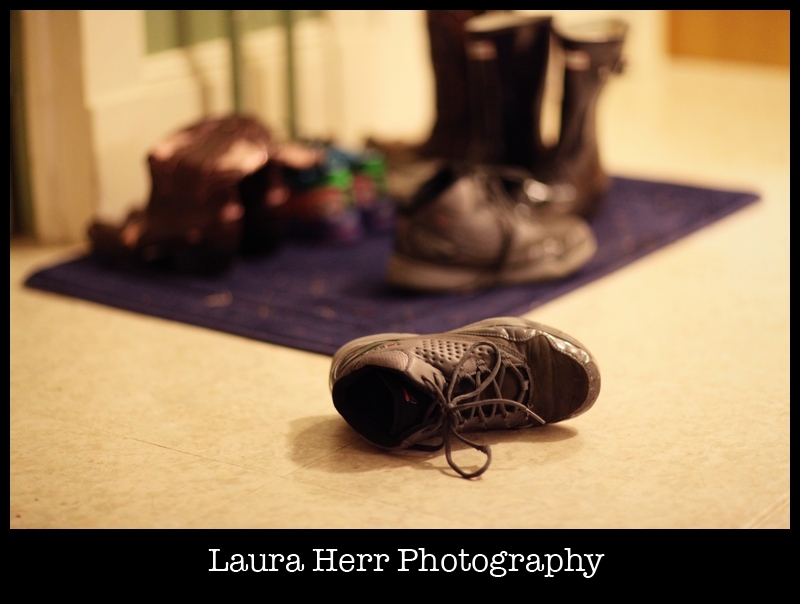 Because in all reality, I would rather have shoes kicked off, from happy kids happy to be home. And I’d rather have cake batter splatters fulfilling a cupcake baking promise to our sweet Ellee. And while perfectly clean kitchens are nice, I’d rather have life, being lived messy and well. And her brother. 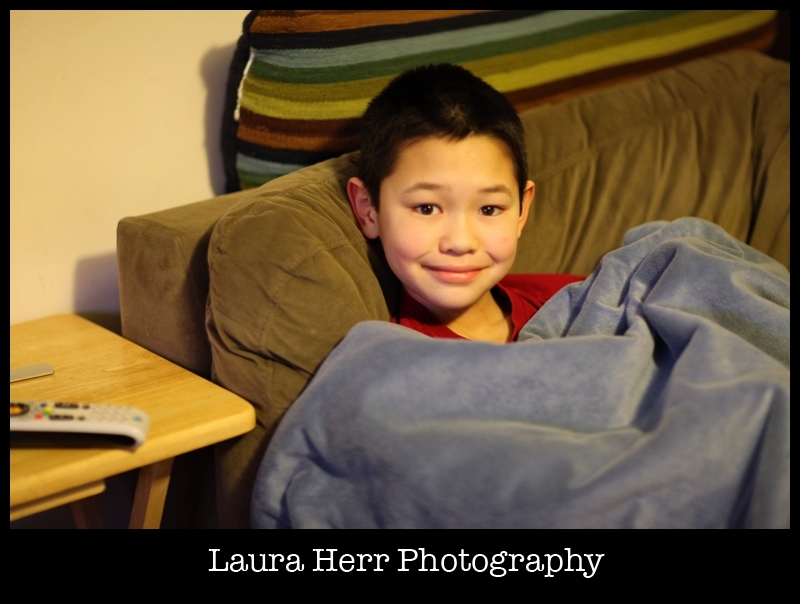 We watched a little bit of Wreck It Ralph, which was a fun movie night option. And somehow, our cupcakes turned out pretty good. We slathered some Funfetti frosting on, and after taking my first bite, I realized that for me, they were better in my mind than in reality. 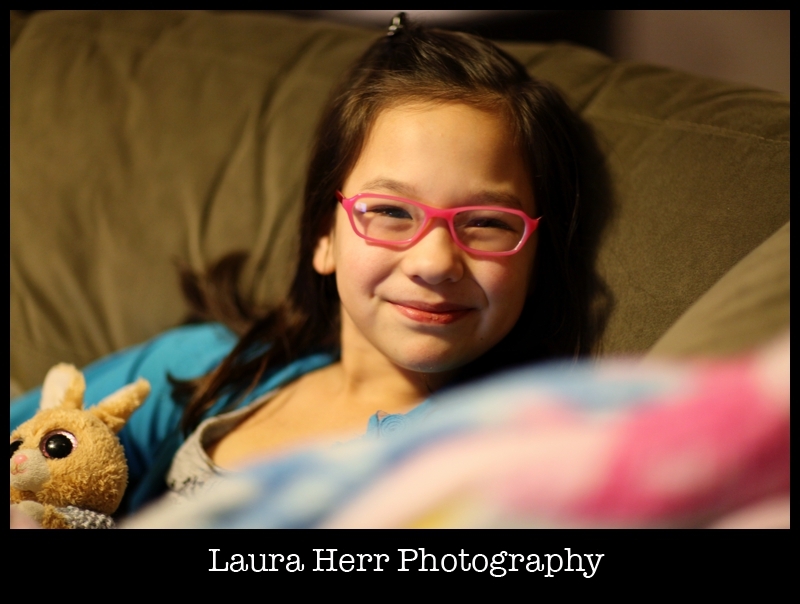 The kids loved them though, and that was all that mattered. Clean kitchen floors are nice. But it’s much nicer to enjoy life as it comes, even if it’s messier than we expected.